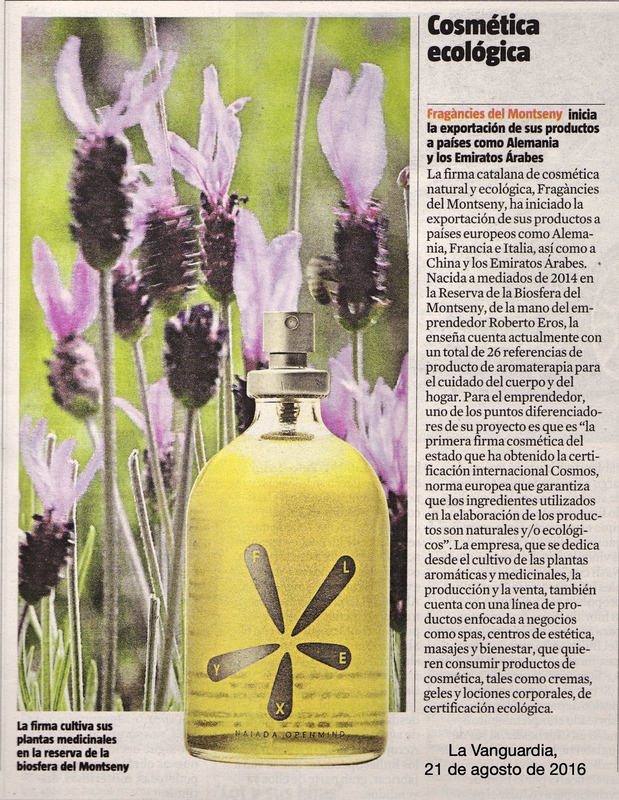 On Sunday August 21, in the section of innovative projects, the newspaper La Vanguardia has published this article about Fragàncies del Montseny, which highlights the brand, cultivating its own aromatherapy plants in the Biosphere Reserve of Montseny, began his internationalization process. 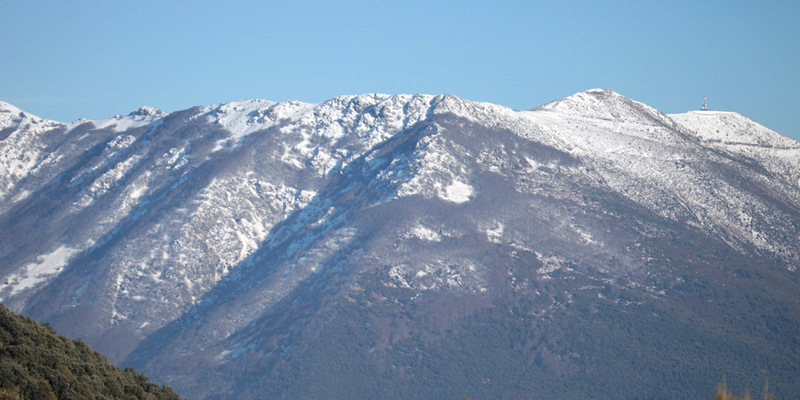 Fragàncies Montseny will attend the International Fair of natural and organic cosmetics Vivaness in Nuremberg (Germany). 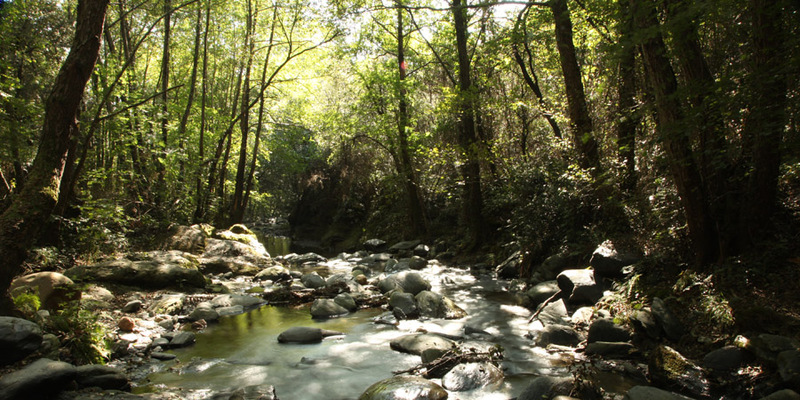 Fragàncies del Montseny, the first organic cosmetics brand linked to the Biosphere Reserve of Montseny Natural Park.